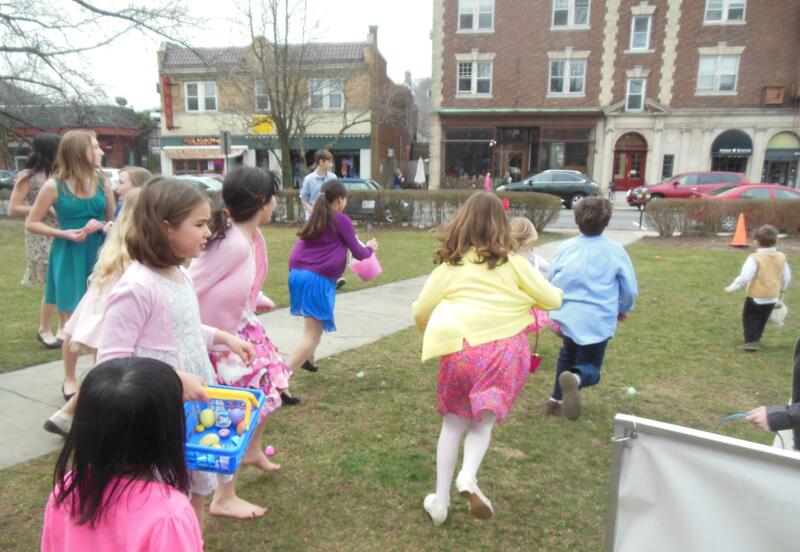 Our youth participate in ongoing and seasonal activities including the Halloween Ghost Tour, the Annual Christmas pageant, the Easter Egg Hunt on the Front Lawn, and various Outreach projects. Fisher Kids meets the first Monday of the month from 5:00 p.m. to 6:30 p.m. to play games, do projects, and build community. We end our time together with a simple supper. Rev. Melissa, Rev. Audrey, and Ms Martha meet with the teens from 5 to 6:30 p.m. on the first three Fridays of the month. We have dinner, a check-in, and activity at each meeting. Members of the youth group, and their families plan the annual mission trip. Specific events are publicized in advance. Newcomers and friends are welcome.